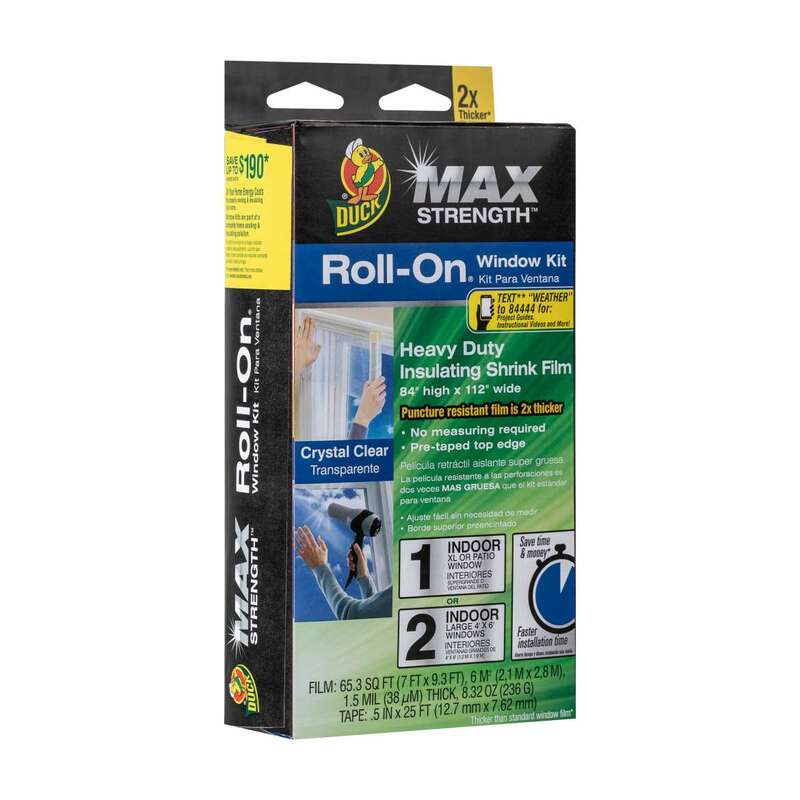 Home Products Weatherization Window Insulation Kits Duck Max Strength™ Roll-On® Window Insulation Kits - Indoor, XL/ Patio, 84 in. x 112 in. 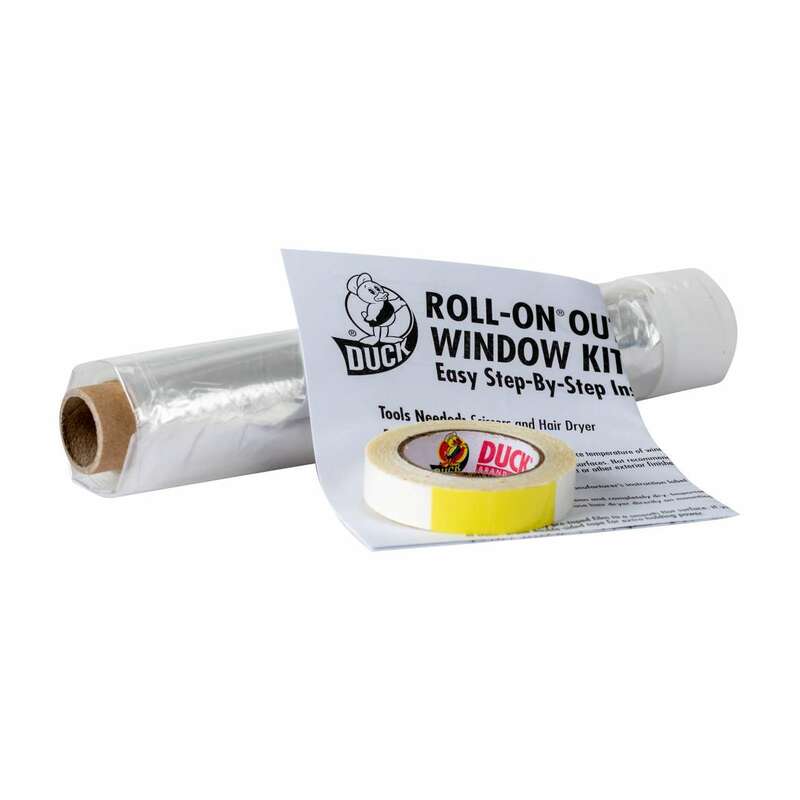 Duck Max Strength™ Roll-On® Window Insulation Kits - Indoor, XL/ Patio, 84 in. x 112 in. 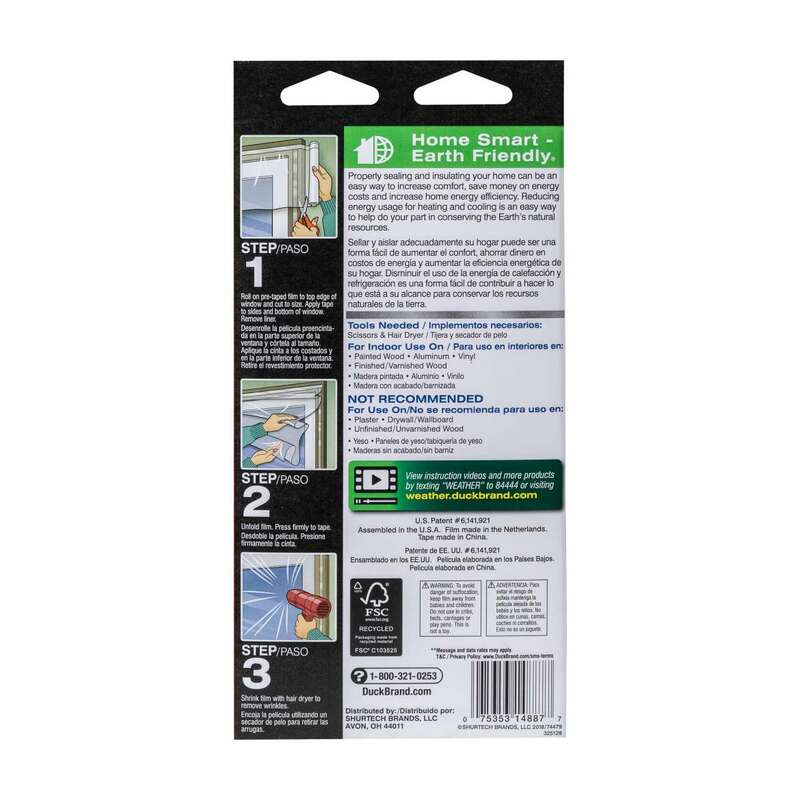 84 in. x 112 in.